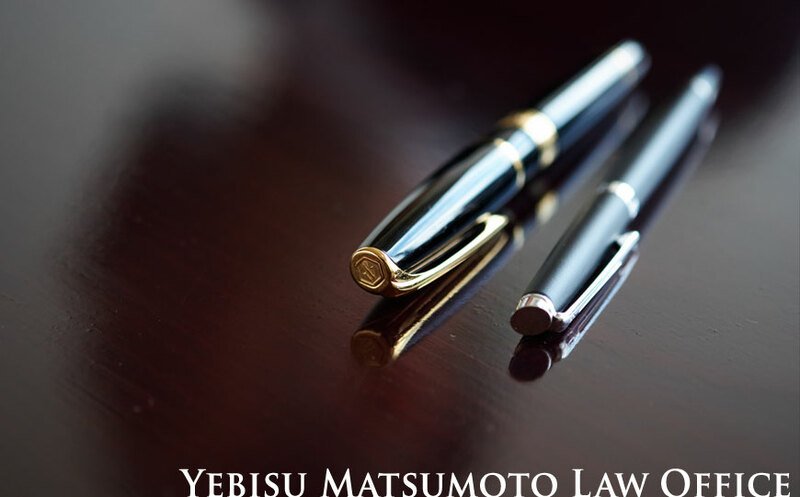 It is with great pleasure that we announce the launch of Yebisu Matsumoto Law Office, established in April 2014 to provide top-quality, expert legal services at reasonable rates for companies and businesses of all sizes. 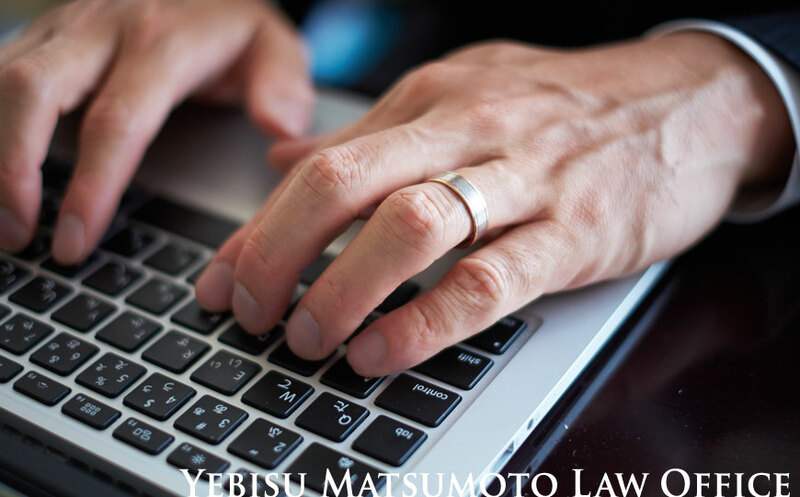 Based on our experience of more than a decade at a top Japanese law firm, we are well aware that in addition to sophisticated and precise analysis of the legal issues involved, advising companies requires a true understanding of their business and unique corporate culture, achieved through close daily communication. With such an understanding in mind, we aim to provide straightforward and practical legal advice to our clients, encompassing the Companies Act, the Financial Instruments and Exchange Act, and any other corporate-related laws, from start-up through everyday operations, at every stage, covering all aspects of their business. We thank everyone who has supported us in our careers up to this point, including launching our new firm, and look forward to being of service to you. 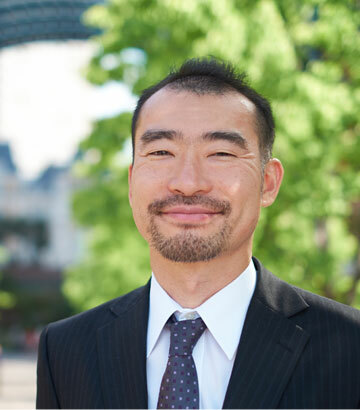 Taku’s practice has been focusing on mergers and acquisitions, joint ventures, and other corporate transactions, both cross-border and domestic. He also has extensive experience advising on domestic general corporate matters including corporate governance, risk management, and dispute resolution. He has expertise in the areas of consumer services including hotels, leisure industries, and retailing; and integrated resorts transactions. 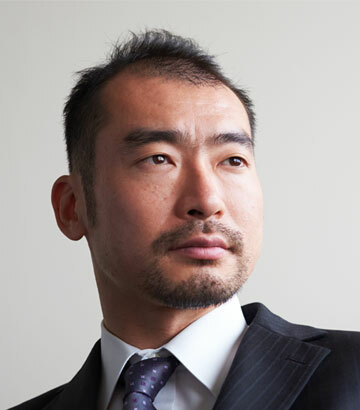 Before launching Yebisu Matsumoto Law Office, Taku was a partner at TMI Associates, and also a Visiting Professor at the University of Tokyo School of Law, where he taught “Legal Research and Drafting“ and “The Company Act regarding Private Companies” to over 300 law students. 2005, Duke University School of Law, LL.M. 1996, The University of Tokyo Faculty of Law, LL.B. Akiko has a reputation for providing precise and sophisticated legal translations for documents of all types including various contracts, press releases, corporate documents, and government filings. Using her experience as a foreign attorney involved in a number of general corporate matters and cross-border transactions, and as an IP paralegal supporting hundreds of overseas clients, Akiko has an in-depth understanding of the international differences in legal systems, legal cultures, and communication styles. 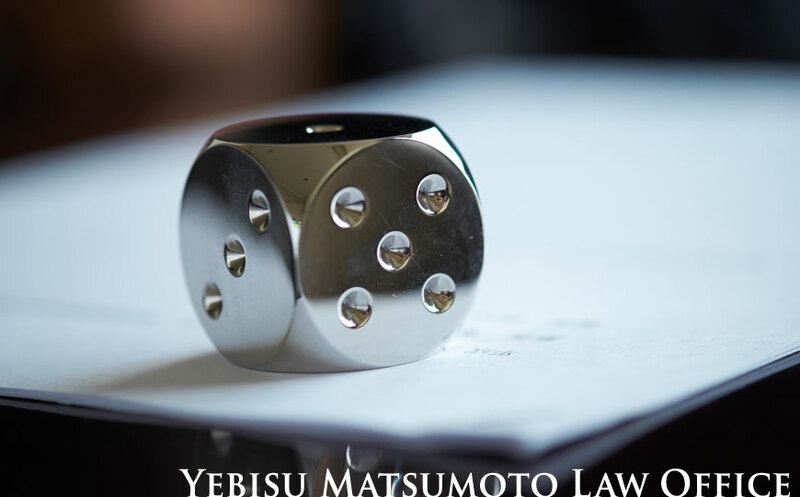 With such an understanding, she provides both English-to-Japanese and Japanese-to-English legal translations that can easily be read as if they were naturally written, and not a translated text. 1998, International Christian University, B.A. 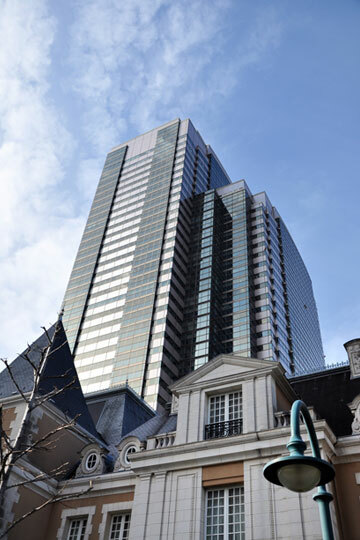 On the 18th floor of Yebisu Garden Place Tower, please proceed to Servcorp Reception.